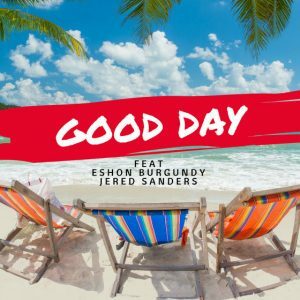 Today on The Morning Show, we debut “Good Day” from Dee Black featuring Eshon Burgundy and Jered Sanders. Plus, our New Release Segment shines the light on new music hitting stores this week. 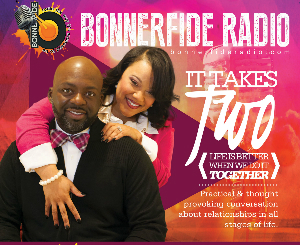 Check out music from Dale Anthony & Faith Out Loud, Hillsong Young & Free, Da’dra, Andy Mineo, BrvndonP, God’s Chosen, Sam Ock, Zach Williams, Koryn Hawthorne, Brian Courtney Wilson, Common, Bilal, Charles Butler & Trinity, Ruth La’Ontra, Isaiah D. Thomas & EOP, Danny Gokey, Amber Navran, Sean C. Johnson, The Walls Group, Tasha Page-Lockhart, Jabari Johnson, Frederick J Dukes Jr, Coriology, Cheryl Fortune, Tye Tribbett, and more. 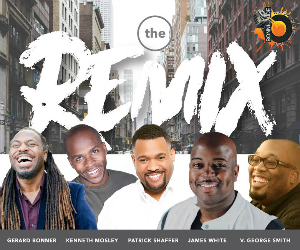 This entry was posted in Podcasts, The Morning Show and tagged Amber Navran, Andy Mineo, Bilal, Brian Courtney Wilson, BrvndonP, Charles Butler & Trinity, Cheryl Fortune, Common, Coriology, Da'dra, Dale Anthony & Faith Out Loud, Danny Gokey, Dee Black, Eshon Burgundy, Frederick J. Dukes Jr, God's Chosen, Hillsong Young & Free, Isaiah D. Thomas & EOP, Jabari Johnson, Jered Sanders, Koryn Hawthorne, New Release Segment, Ruth La'Ontra, Sam Ock, Sean C. Johnson, Tasha Page-Lockhart, The Morning Show, The Walls Group, Tye Tribbett, Zach Williams. Bookmark the permalink. Trackbacks are closed, but you can post a comment.